What mysteries are hidden in the book Ra’s al Ghul hired Catwoman to steal? And why does this caper lead Batman down memory lane—to his childhood fight against actual Nazis? 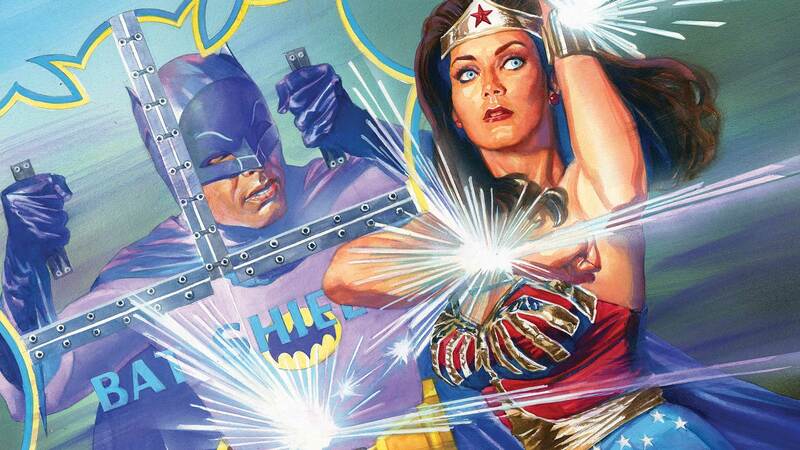 Witness the Caped Crusader’s first encounter with one of the greatest heroes the world has ever known: Wonder Woman! Collecting the six-issue miniseries!